Take exit 2 for KY-81/W Parish Ave toward Owensboro/Calhoun. Follow Signs to Calhoun. Continue on 81 for .2 miles and take a slight left at KY-81 South. Follow KY-81 South for approximately 7.4 miles. Turn Right at KY-554 South and follow for .7 miles. Take a sharp right at KY-1514 and follow for .4 miles until you arrive at Panther Creek Golf Club entrance on the right. Head South on US-41 to exit 77, Audobon Parkway east towards Owensboro for 18 miles. Take exit 18, KY-1554, and turn right at KY-1554 towards Sorgho. Follow along for 0.4 miles and take right at KY-56 West. Continue on KY-56 for 5 miles and then take left onto KY-815. Stay on KY-815 for 4 miles. Turn left on KY-1514 for 1.4 miles until you arrive at Panther Creek Golf Club’s entrance on the left. Head North on KY-81 (Main St) toward Owensboro for 9.3 miles. 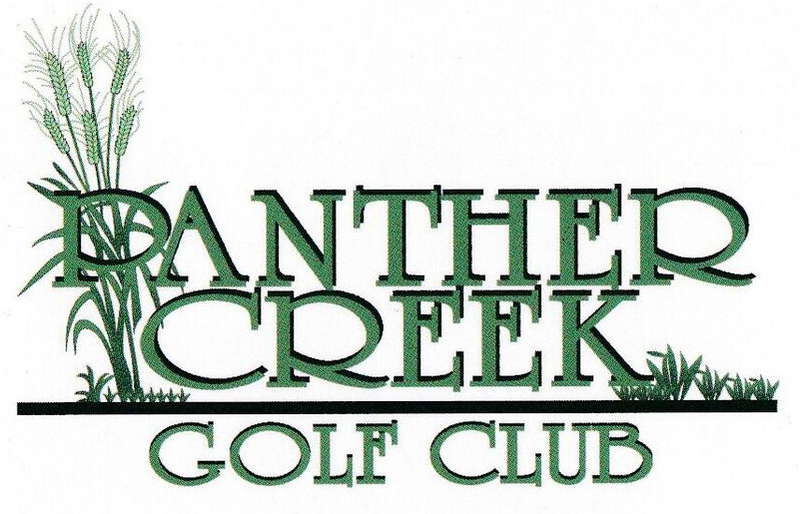 Looking for a job position at Panther Creek Golf Club? Please fill out the form to begin your application process!